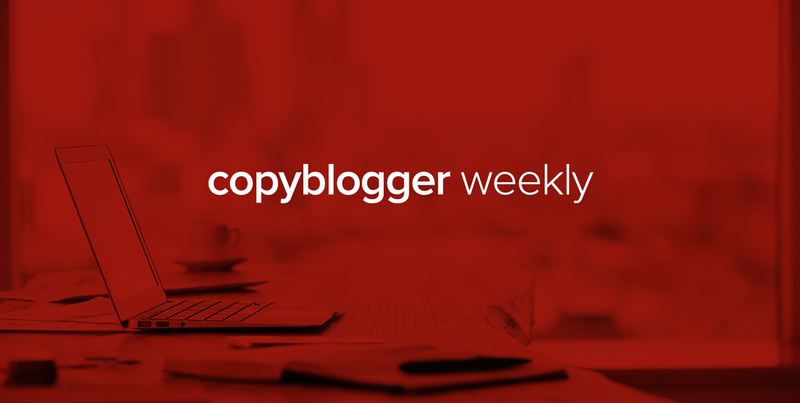 This week offers a mix of inspiration, clarity, purpose … and some good, old-fashioned results-oriented copywriting. On Monday, I shared some of the practical, repeatable steps you can use to create an online course that people actually want to buy. (That’s a fun thing to do, by the way, and I totally recommend it.) 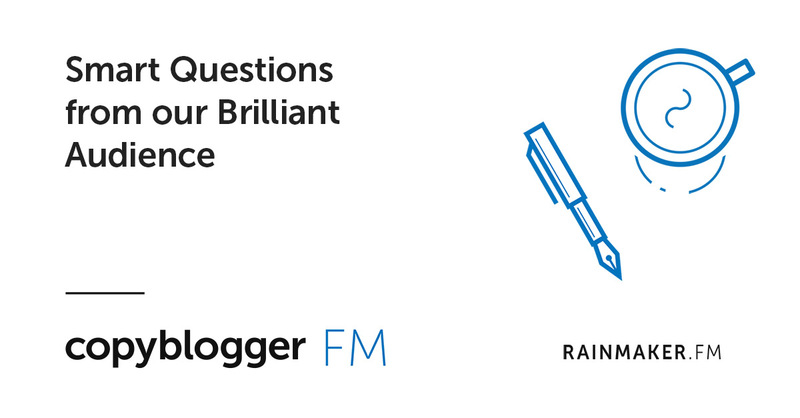 Brian Clark has created a whole course for you on how to build high-quality, marketable courses — I let you know in the post how you can pick that up. 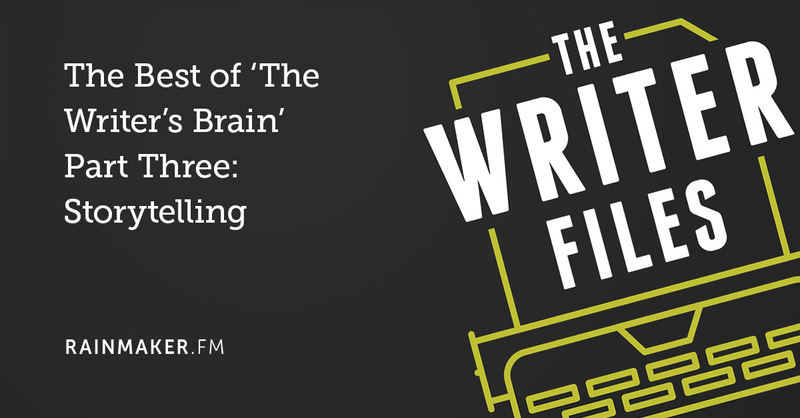 On Tuesday, Stefanie Flaxman asked us to grab a glass of water and do 15 minutes of writing that just might change everything for you. This one is particularly good for the days when you don’t feel productive, focused, or on top of things. Not that I’d know anything about such days. Ahem. And on Wednesday, Brian Clark offered advice on bridging the gap between “I want it” and “I’ll take it” for your audience. 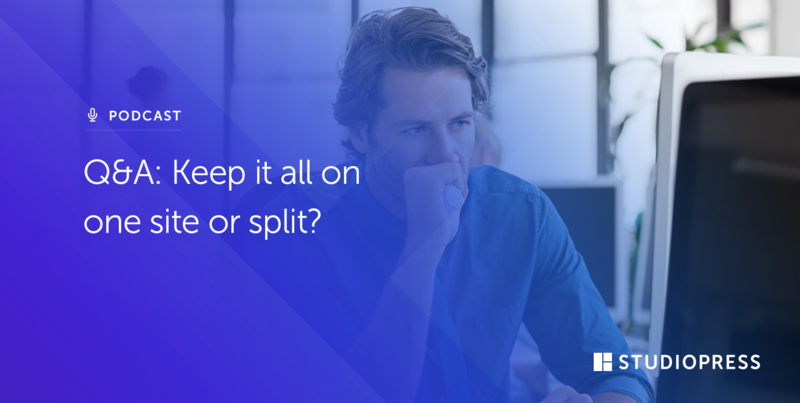 If your content and copy aren’t converting to sales in the way you want, be sure to take a look at this post. 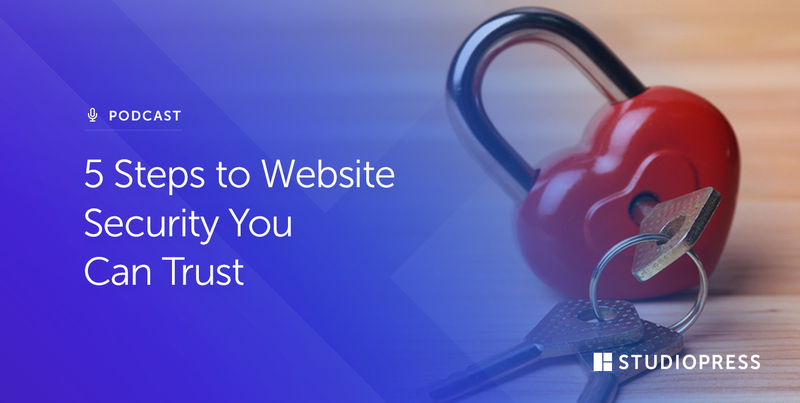 Over on the Sites podcast, Jerod Morris talked about straightforward security — because nothing messes up your user experience like some creepy weirdo hacking your site. 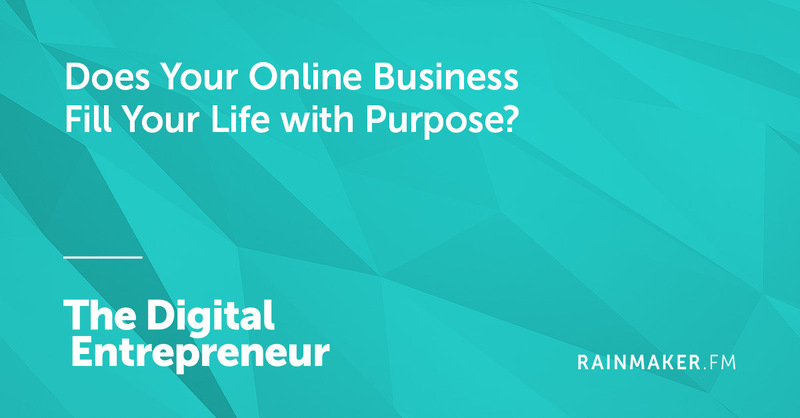 And on The Digital Entrepreneur, Sean Jackson and Jessica Frick covered one of my favorite topics: Does your online business fill your life with purpose? And is it supposed to? Stefanie’s post was awesome! Just getting the “pen to paper” is a great way to start moving forward. I also really liked the post from Sean Jackson and Jessica Frick. Finding purpose in any type of work, whether online or not, is so important. I’ll be diving into that Monday post Sonia about developing courses folks want to buy. I have seen a sweet resurgence with my flagship blogging course of late as my presence expands in my niche; always helps to have pointers for sprucing up copy, drumming up sales and more than anything, I dig it when my courses get in the hands of folks who can really use the insight. This is what I love more than anything, when selling courses, eBooks, audio books, anything.